Chelsea, Roma and Juventus are monitoring Bordeaux striker Malcom according to the football transfer rumours in Italian Media. 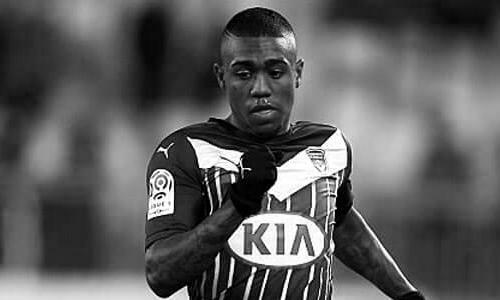 Malcom signed for Bordeaux from Brazilian club Corinthians on 31 January 2016 and has a valid contract until June 2020. Since his arrival from Corinthians, Malcom has scored five goals and provided four assists in 33 outings for Bordeaux, including three goals and one assist this season. 19 years old striker is one of the best Bordeaux players this season. Bordeaux manager Jocelyn Gourvennec said that Brazil international has an incredible talent and that the team needs him. How strong that interest is and whether Roma, Chelsea or Juventus will make a January move remains to be seen but it is certainly one worth keeping an eye on.